PeaceSim is a character from the Nintendo 64 game Perfect Dark and is a simulant in the combat simulator. It is a specialized simulant that is against war and fighting. Instead of using weapons it will collect all of the guns to make sure you don't have one. If you do manage to get a gun, the PeaceSim will attempt disarm you, leaving you dizzy and weaponless. Basically it will stockpile all the weapons so no one can fight. 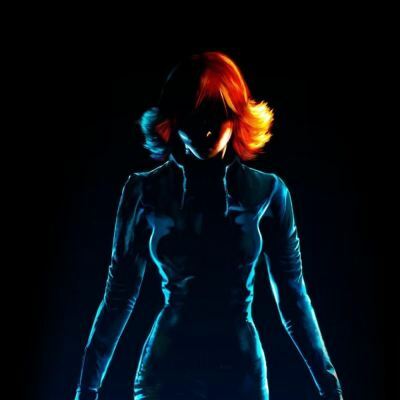 My logo is actually Joanna Dark the main character in Perfect Dark (Nintendo 64) and Perfect Dark Zero (Xbox 360). I used art work from Perfect Dark Zero.